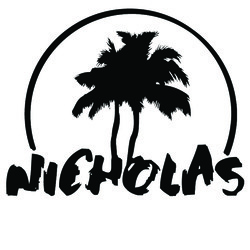 Acai Powder - 3 oz. Acai Berries, indigenous to Brazil, are one of the planet’s most remarkable and nutritious fruits. They naturally possess phytonutrients like polyphenols, including ellagic acid, rutin, anthocyanins, and catechins. These free radical quenchers help to protect tissues from oxidative stress, a key element of normal aging. * The nutrients and free radical scavengers in Acai also help support a healthy immune response and a proper defense against typical biological stress. * NOW uses only solvent-free, freeze-dried Acai Berries to better preserve the integrity of the nutrients present in fresh Acai. Take 1/2 level teaspoon 1 to 2 times daily in juice or water. The Acai content of this 3 oz. bottle of concentrated powder is equivalent to about 23 fl. oz. of Fresh Acai Juice. 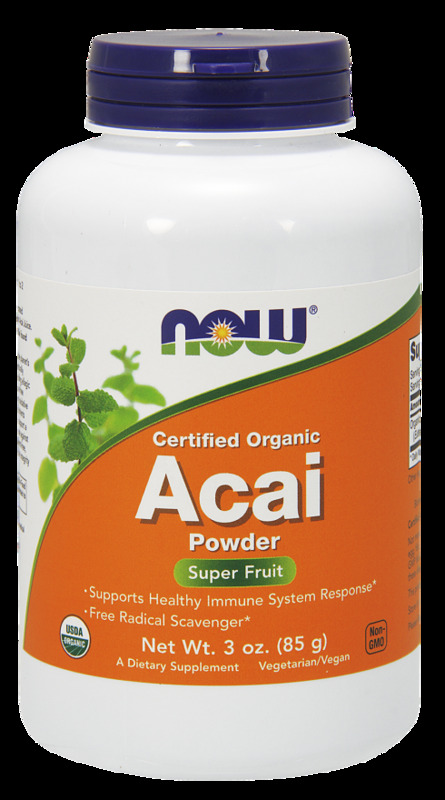 NOW® Acai delivers the natural nutrient profile found in Genuine Whole Foods.